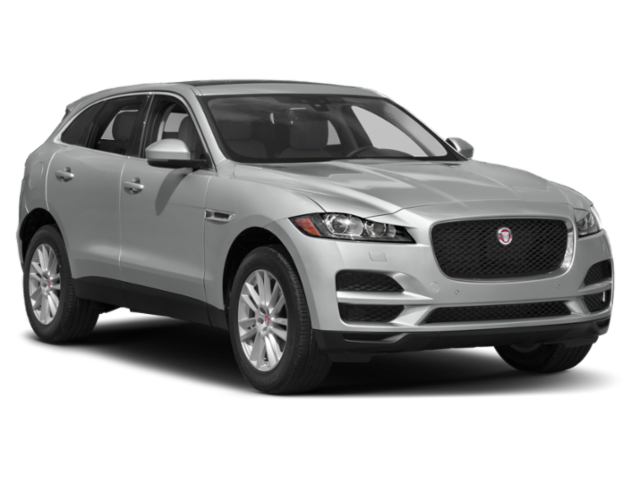 If you are looking for your next luxury crossover SUV in Dallas-Fort Worth but overwhelmed by the choices, compare the Jaguar F-PACEvs. Jaguar E-PACE at Autobahn Jaguar Fort Worth for some clarity. Look at the 2019 models in terms of performance, dimensions, and features to find out whether the E-PACE or F-PACE is the right one for you. While both models offer seating for five passengers, the Jaguar F-PACE is the larger of the two SUVs. 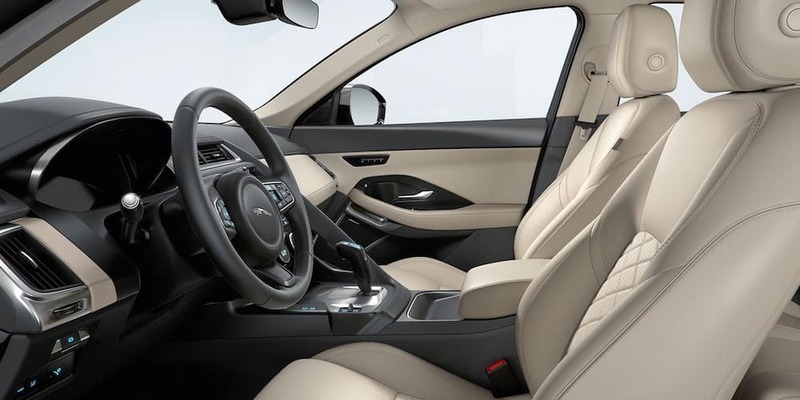 If you prefer having more passenger and cargo space for your family, you may want to opt for the roomy F-PACE interior, but if you prefer more agility and maneuverability on busy streets, the more compact E-PACE might be the one for you. F-PACE Dimensions: Standard 18-inch wheels, 33.5 cubic feet of cargo space with the rear seats up, 186.3 inches in overall length, and 81.5 inches in overall width. E-PACE Dimensions: Standard 17-inch wheels, 24.2 cubic feet of cargo space with the rear seats up, 173.0 inches in overall length, and 78.1 inches in overall height. 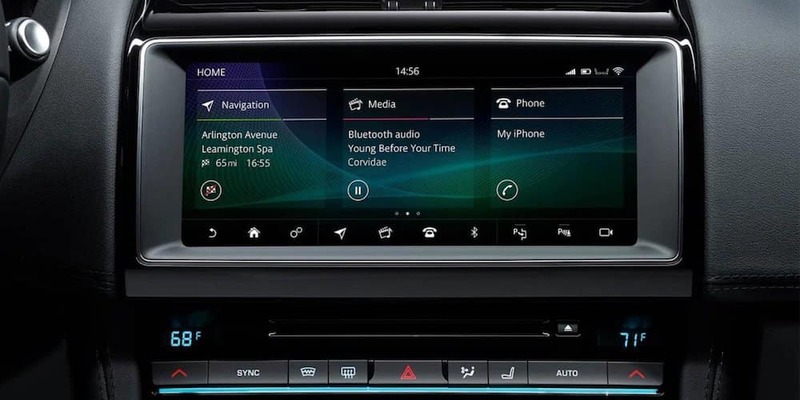 Both Jaguar SUVs come with features like the Jaguar InControl® 10-inch Touch Pro™ infotainment system, as well as safety features like a rearview camera, Emergency Braking, Lane Keep Assist, Driver Condition Monitor, and Front and Rear Parking Aids. Starting at $44,600 MSRP, theF-PACE Includes: 10-way power front seats, a state-of-the-art 380W Meridian™ Sound System, Jaguar InControl® Remote and Protect™, a sliding panoramic roof, and 40/20/40 split-fold rear seats. 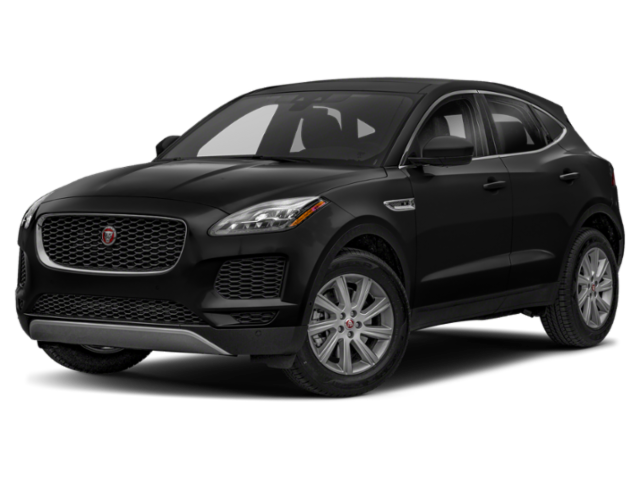 Starting at $38,600 MSRP, the E-PACE Includes: 8-way front seats, LED headlights, heated door mirrors, and cruise control with Speed Limiter technology. 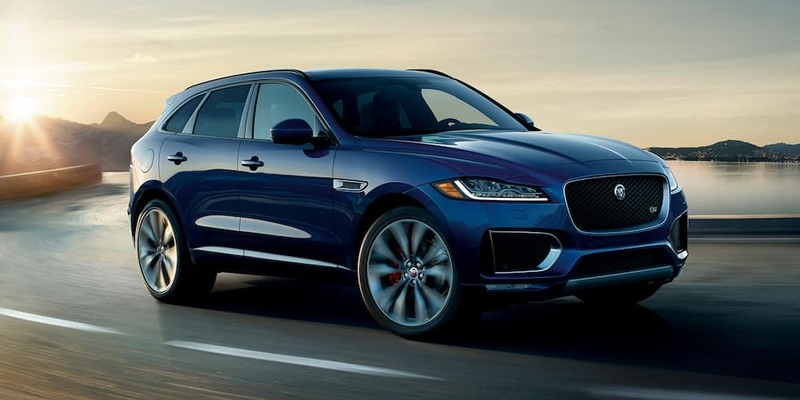 Compare the Jaguar F-PACE vs. Porsche Macan to learn more about the competition, and contact us when you are ready to test drive your favorite model at Autobahn Jaguar Fort Worth. Be sure to also check out our current new vehicle specials so you don’t miss out on a great deal!